Nestled in over 3 acres you will find Shaughnessy's secret garden. This top floor 2 bedroom suite is a true gem. 2 bedrooms, 2 bathrooms and very large living spaces. The kitchen is gorgeous and with stainless appliances and a pantry! The bathrooms have both been updated. This is just the right place to call home. The complex has a live-in caretaker an added bonus! The well kept gardens are an added treat together with the outdoor pool and cabana. See you pool side in the summer months! 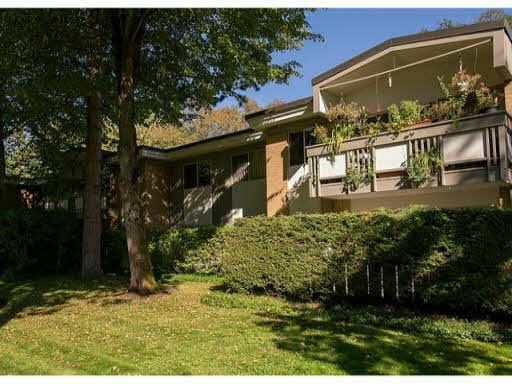 Walking distance to Oakridge and VanDusen Gardens, bus routes to Downtown and UBC. Pride of ownership is evident from the moment that you enter this charming treed setting. Ensure a tranquil lifestyle and make this your new home. No pets/rentals.